The International Chamber of Shipping estimates that 90% of world trade is carried by the international shipping industry. It is thus an integral part of our economy enabling firms to trade as well as outsource production overseas. However, in recent times it has been an industry riddled with problems. Low growth in Europe exacerbated by the uncertainty and falling consumption in China have dramatically curtailed demand. Before the crisis when global demand was booming, the industry rapidly built up scale and capacity. Contracting the build of newer, bigger and more efficient ships in a bid to out scale rivals. The rise of containerization since the 1960’s has mirrored the increased globalization. The introduction of an international system of standardized containers overturned a notoriously unreliable and inefficient industry. Transport of goods became more secure reducing the cost of insurance. The same standards reduced port and trucking costs as well as reducing labor requirements for unloading shipments. The main benefit of containerization comes from simple mathematics, by increasing the surface area of a shape the volume increases at a more than proportional rate. Thus a small increase in surface area can lead to huge gains in the volume of shipments. In the wake of a growing economy and high freight rates, additional capacity seemed like a wise move. The ships being produced were over 15,000 TEU and more fuel efficient than previous models. This has now resulted in chronic over capacity. A key indicator, the Baltic Dry Index, which measures freight rates for shipments of dry bulk goods, has dropped below 400 for the first time since records began in 1985. This is mainly due to the crashing price of commodities and uncertainty in China. Low freight rates have forced companies to scour their books for potential cost cuts in a bid to raise charter rates above operating costs. Many of the companies employing large ships over 15,000 TEU have been forced to dock them since rates are too low to warrant their employment. 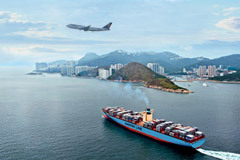 Maersk employees 20 Triple E class container ships which are more than 18,000 TEU, making them one of the most efficient as well as the largest on the market. 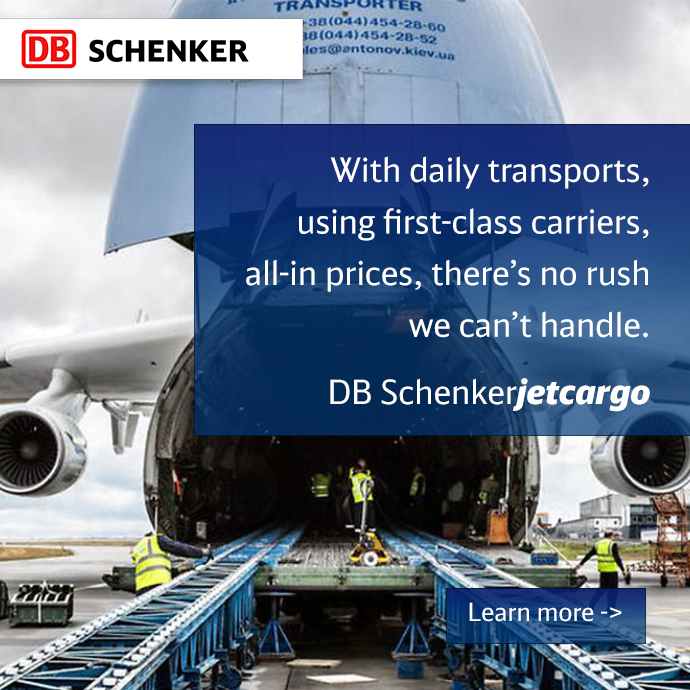 It is estimates they have reduced shipping expenses by 35% when operating at full capacity. The re-opening of the Panama Canal due in June 2016, will increase the demand for larger ships which were previously unable to navigate through due to their size. This will add further woes to smaller companies unable to contend with the low operating costs per TEU and perhaps lead to further consolidation in the industry. The chronic over capacity problem has not been corrected as steel prices are too low to make it profitable for ships to be sent to the scrap yard. The crashing oil price, has reduced bunker rates thus allowing inefficient firms to remain operating in the industry. Slow steaming has been a feature of the industry since the onset of the financial crisis in 2008, this has seen ships reduce their speed from 13.06 to 9.69 knots in an attempt to decrease the over-capacity problem. 2015 saw a series of consolidating moves within the industry with many alliances and joint ventures. The impending decision by the European Commission on whether to revise their shipping policy by 2017 has seen increasing lobbying efforts by European shippers. The EU controls 60% of the worlds container ships (by gross tonnage) and the EU shipping industry provides €56 billion to EU GDP and €6 billion in tax revenue. The European Community Shipowners Association released a series of proposals, including efforts to make European shipping more competitive. These include completing the single market for shipping, at the moment as soon as shipping leaves national waters, it is said to have left and re-entered the EU thus is subject to other European administration and paperwork. In their proposal they give the example of transporting a container from Nijmegen to Boras. By road the only requirement is a CMR letter by shipping there are 12 different documentation requirements. There is also the increasing incentive for shipping companies to move to regions equipped with significantly lower tax regimes for instance Singapore. Due to the constraints of state aid in the EU, the extent to which member states can compete with these countries is limited. Freight rates show no sign of rising anytime soon and the sector may be dealing with a new normal. Thus reductions in costs and increasing efficiencies are integral to survival in the turbulent industry. The current fragmentation may see 2016 as a year for restructuring and consolidation.